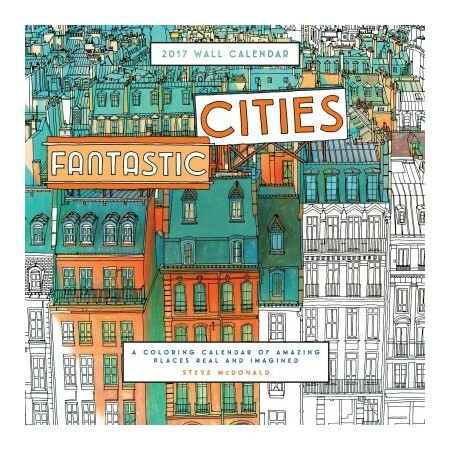 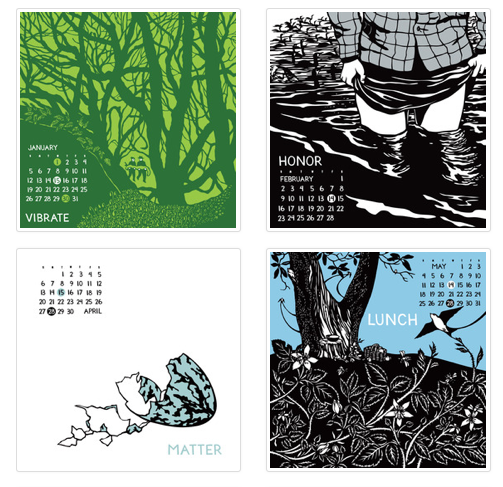 a restock of the beautiful 2014 calendar from Nikki McClure! 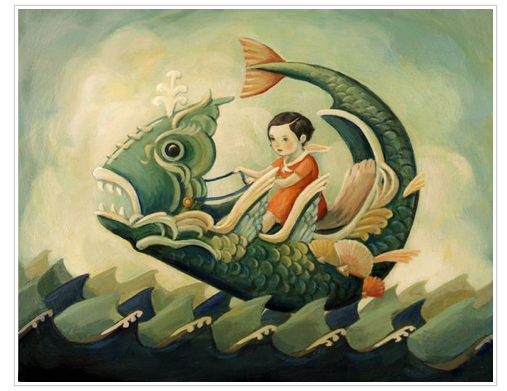 A batch of Emily W. Martin’s newest Black Apple prints also arrived. 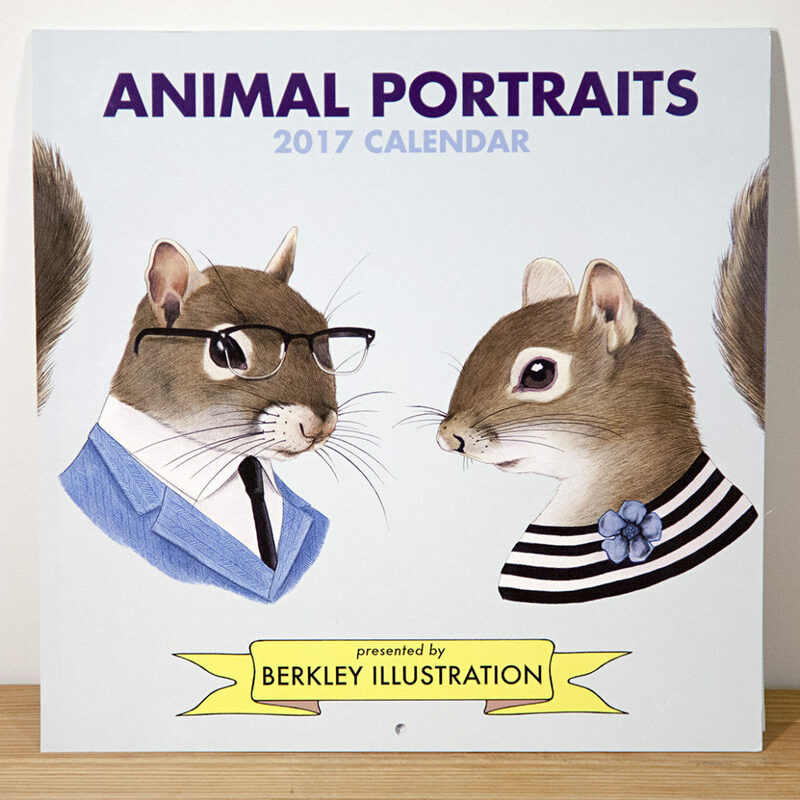 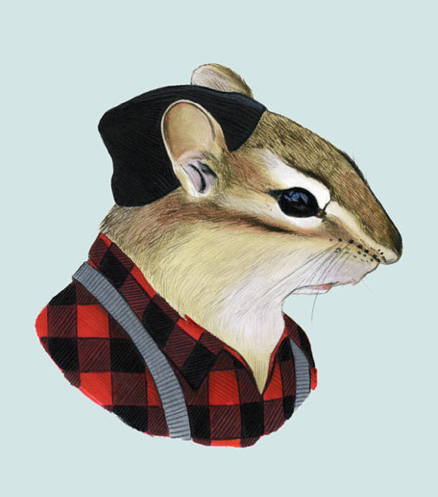 Ryan Berkely‘s animal illustrations were such a hit the last time – we decided to get some more! 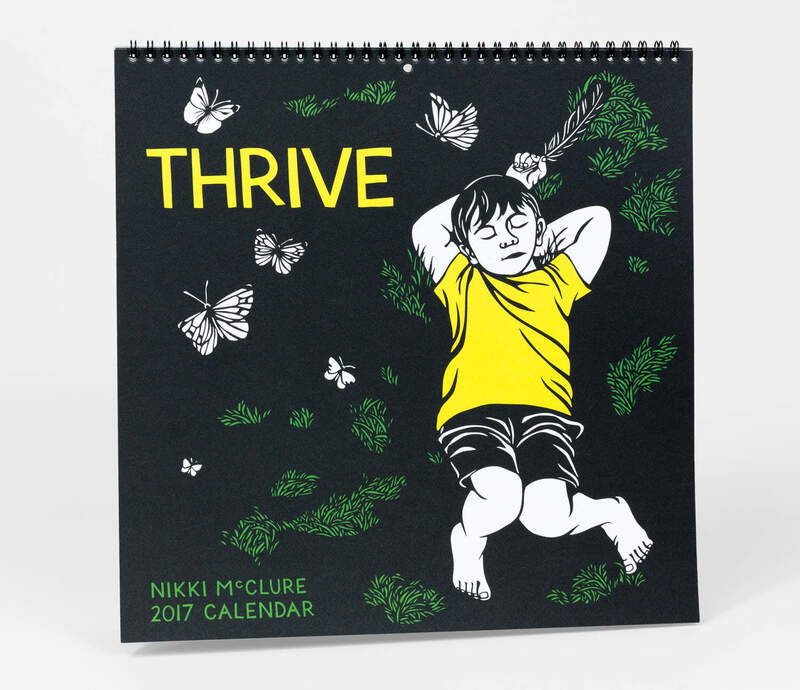 This entry was posted in art, new products and tagged berkley illustrations, hamilton art, nikki mcclure calendar, the black apple on December 17, 2013 by dave.